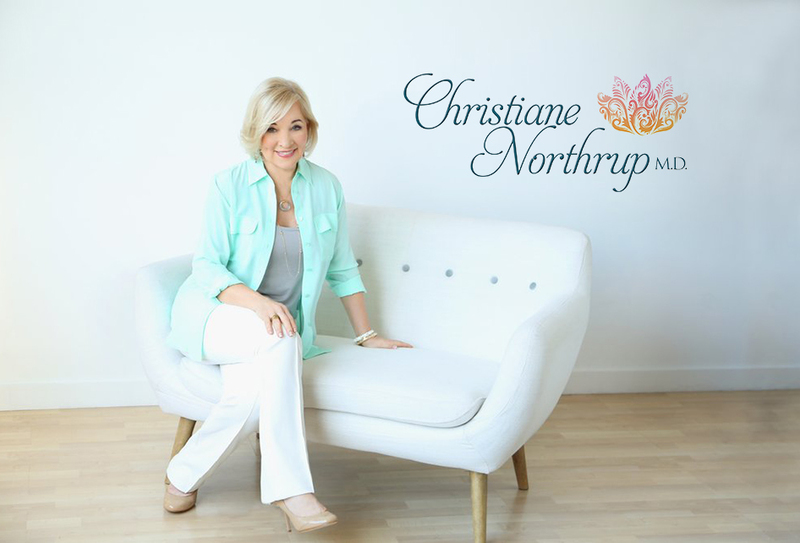 ﻿ Birth Is a Beautiful, Natural Process | Christiane Northrup, M.D. Let me rant on the subject of birth intervention for a minute. One of my daughter’s friends is currently pregnant with her first baby. Her obstetrician told her that her vaginal tissue is too fragile to withstand a vaginal birth. She is only 30 weeks pregnant and already has a C-section scheduled. As a board-certified OB/GYN, I have never heard of such an indication for major surgery. Ever. And I have attended hundreds of births with women of all ages and races. This planned C-section automatically incurs four times the risk of death for my daughter’s friend. Not to mention increased pain, infection risk, and an increased risk for placental problems and even stillbirth in any subsequent pregnancy. It also sets the stage for all the risks associated with prematurity in the baby and the potential for fetal problems that result when a baby doesn’t go through the normal “tuning process” of labor. I could go on and on—and in fact I have! Read Mother-Daughter Wisdom or Women’s Bodies, Women’s Wisdom for more on this subject. For now, please know that your body was designed to give birth (and to go through all kinds of transitions) naturally or with minimal medical interventions. I suggest and encourage you to seek another doctor’s opinion if you (or someone you know in a similar situation) get this kind of advice from your doctor.